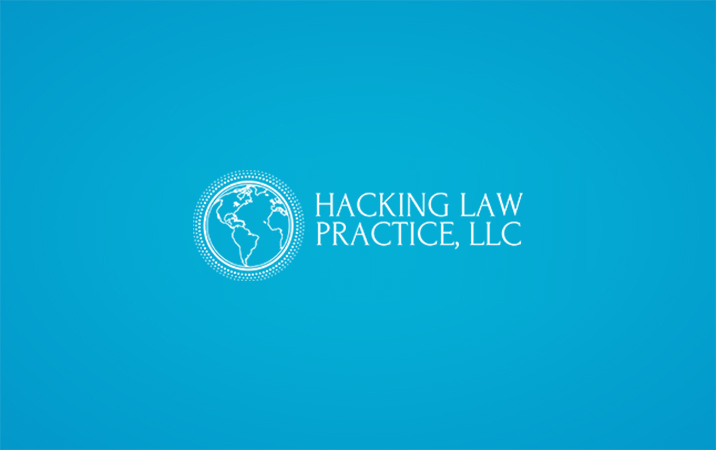 Firm News Archives - Hacking Law Practice, LLC. Thanks for completing our form. We will followup with you shortly.